Women don’t need a collar to lead. That’s just ONE of the wisdom nuggets today’s guest drops. 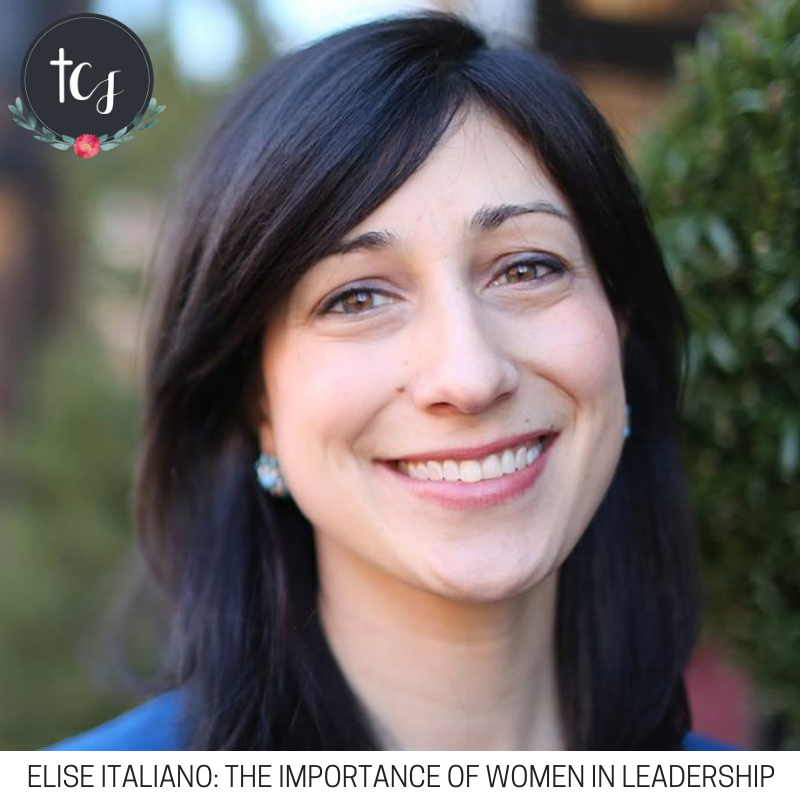 Elise Italiano is the director of the GIVEN Institute, a non-profit aimed at activating the gifts of young adult women for the Catholic Church and the world. A former theology and bioethics teacher, Elise is on the show to chat about the necessity of women as leaders in the Church. We chat about what women bring to the table, why so many millennial women are leaving the Church, and what forces we need to combat to ensure women have a seat at the table. Enjoy! PS: Today's episode is brought to you by Pink Salt Riot. Design the perfect gift and get free shipping + 10% off orders over $30 with code catholicfeminist. Head to http://pinksaltriot.com. PPS: Today's episode is also brought to you by the Catholic Relief Services Ethical Trade Holiday Gift Guide. You can be sure the gifts you give are well received and well made by shopping here.